Candidate for Governor, Jay Inslee, recently spoke to community leaders in Spokane. Jay Inslee placed an emphasis on job creation and matching our educational system to the needs of the work force in Washington State. As a U.S. 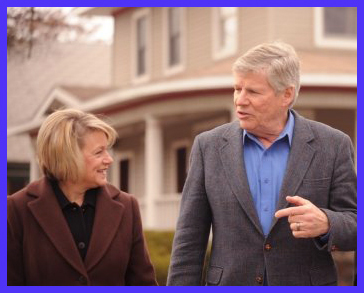 Congressman, Jay helped create millions of jobs accross the country through his vote for the Stimulus Bill. An example right here in Spokane County, is the Demand Energy Project in Liberty Lake. This is great news for anyone that holds a fondness for the working class, tolerance of one’s neighbors, restoring the state budget, and the general idea of sanity. Democrat Denny Dellwo is challenging incumbent John Ahern for the 3rd Legislative District Seat in Spokane. Denny should be a very strong candidate, and the eccentric Ahern appears vulnerable. Dellwo was elect to the Washington State House of Representatives years ago, but then chose not to seek re-election. He instead wanted to go back to the private sector. Now he is eager to return to public service. Spokane Council President Ben Stuckart has hit the ground running to address the issues on which he campaigned. Police reform is on the top of his agenda. It came as no surprise, but it is now official. The County of Spokane will not be placing a construction bond on the 2012 ballot to finance their proposed new Spokane County Jail. Back in 2011, the Spokane County Commission and the Sheriff’s Department were planning to place their construction bond on that years’ ballot. However, they retreated from that election year as well. 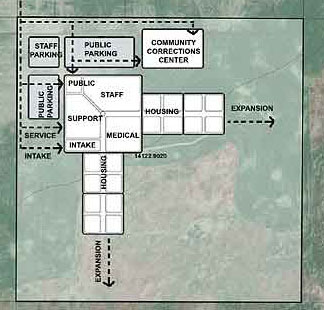 There was and still is a growing public reluctance to spend tax dollars on massive new public works projects like a new Spokane County Jail when alternatives have not been fully explored.